We appreciate your interest in our books. The Rights Center will give you a comprehensive overview of the current program and the continually growing backlist of Benevento Publishing. 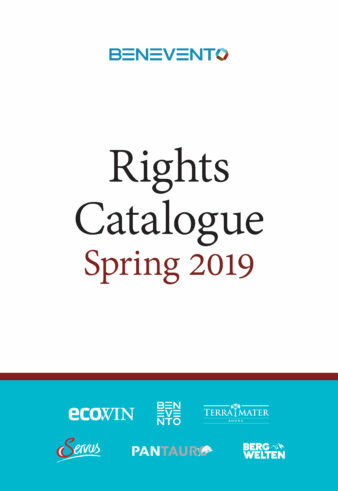 Apart from finding information on our publishing houses and the great number of fascinating books, you can browse the current rights catalogue or just start reading one of the many English sample translations available. If your interest is peaked, please feel free to send a message to me or to the sub-agency responsible for your market. 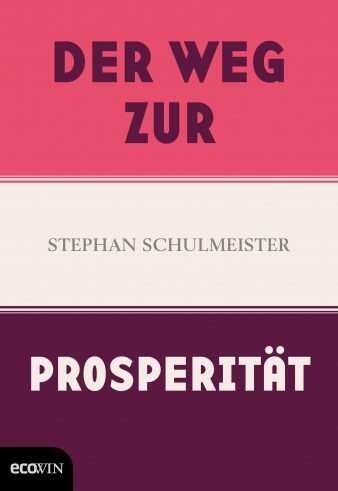 Should you be interested in German-language paperback, audio book or movie rights, we offer some useful information on that in the Domestic Rights-section. Das Rights Center bietet Euch einen umfassenden Einblick in das aktuelle Programm und die stetig wachsende Backlist von Benevento Publishing. Neben Informationen zu unseren Verlagen und den vielen spannenden Büchern, könnt Ihr auch die aktuellen Lizenzkataloge durchblättern oder gleich in eine der vielen englischen Probeübersetzungen reinlesen. Ist Euer Interesse geweckt, sendet gerne eine Nachricht an mich oder an die für Euch zuständige Subagentur. 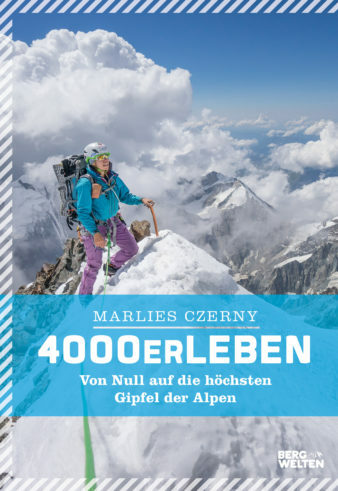 Solltet Ihr an deutschsprachigen Taschenbuch-, Hörbuch- oder Filmlizenzen interessiert sein, bietet wir im Bereich Domestic Rights einige nützliche Informationen an. 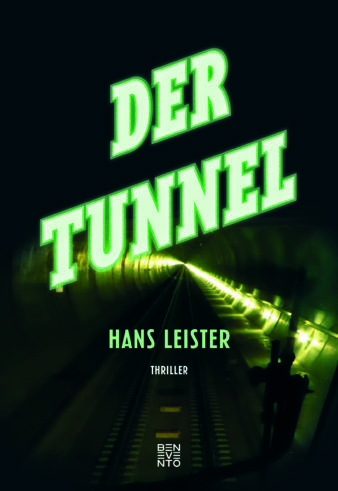 Constantin Film, one of Germany's leading film production companies, has optioned film rights for THE TUNNEL by Hans Leister. 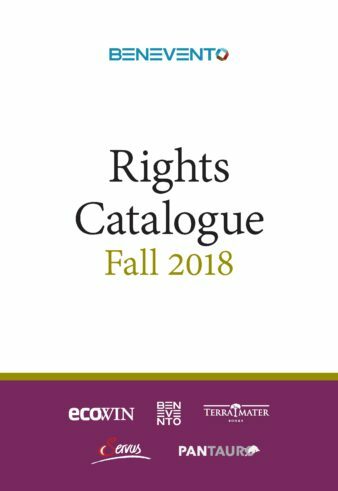 We are happy to announce the release of our Rights Catalogue for Frankfurt Book Fair 2018, which is now available for download here. 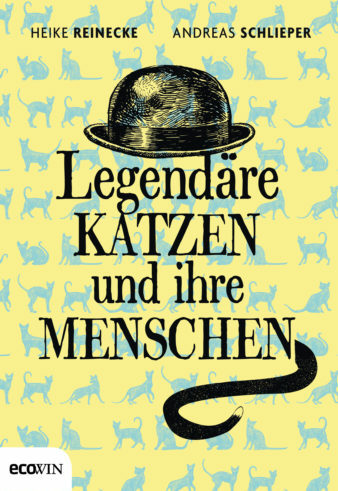 THE SECRET LANGUAGE OF CATS – Rights sold to 13 countries!! !